US wheat: Chicago violently happy problems the main competitor. 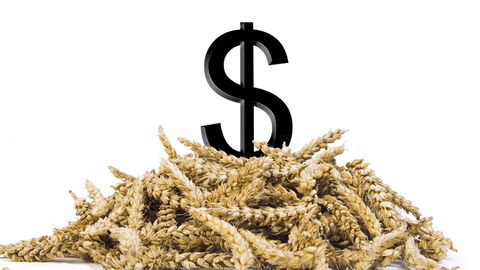 The bidding Tuesday on a wheat site in the USA passed under the influence of the June forecast balance from the USDA. Investors reacted mainly to the forecast decline in wheat production from the main us competitor – Russia from the current 72 million tonnes to 68,50 million tons. The day growth of quotations of July futures wheat in Chicago amounted to nearly 4%. According to the AGN. Grain Online.